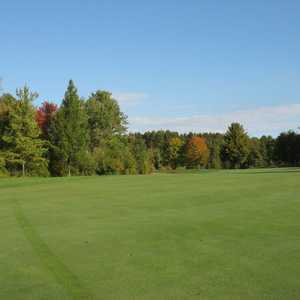 I played a twilight round of golf with my wife on Sunday, June 24, at Dunham Hills Golf Club in Hartland, Michigan. I had forgotten what a great golf course this was. 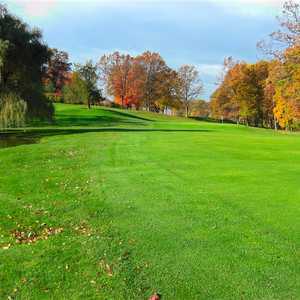 Reader Dan Shaw on Dunham Hills Golf Club in Hartland: I had forgotten what a great golf course this was. I had never thought of taking the wife to Dunham because of the degree of difficulty. She loved the course, and I did also. 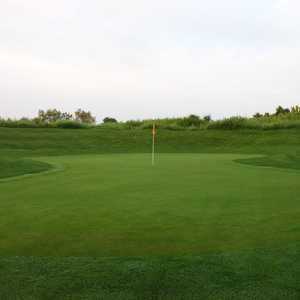 The greens were super-fast and undulating (need a little practice on these), and we will be back for sure.